Nepal is among the best destinations in the world to travel to with children and other family. The tour to Nepal is bound to be a great adventure for children and parents alike. Traveling with family is now becoming more popular in Nepal . Our family tours and treks are especially designed to be private tours for family with children and it is perfect way to introduce kids to the Himalayan wonderland. Your family can relax and have fun together during the tour, and you will have the opportunity to share exploring Nepal with your family and learn about the Nepalese culture and nature. 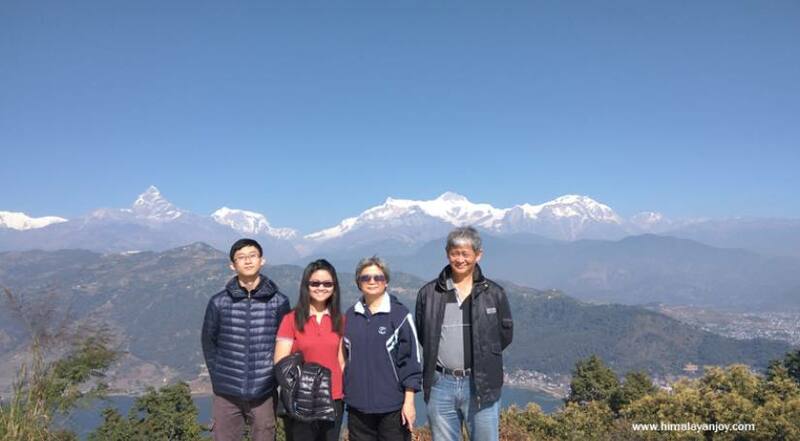 For the family tour, we have designed tour primarily three but exiting cities—Kathmandu valley, Chitwan and then Pokhara tour. While having family tour in Kathmandu valley, you can explore the hosts wonderful, temples, viewpoints and traditional Newari villages. In the valley, as well, there are also a number of rocks and sloppy walls which are especially preserved for rock climbing. Nagarjun, the forested hill that lies at the northwest of the Swayambhunath Study only by the new bus park in Kathmandu, Sivapuri hill to the of Kathmandu valley, takes about 30 minutes drive or one hour cycling from the downtown of the Kathmandu valley to name a few which are accessible. Kathmandu valley is considered to be the melting pot of diverse cultures and customs besides being a cultural metropolis of the country. It comprises of three cities namely Lalitpur, Kathmandu and Bhaktapur, whereby resided by Newari ethnic groups who still follow age-old customs of Hindu, Buddhist and Kirati religious practices, they have their own lifestyles. Kathmandu valley includes the tour in major historic, cultural and religious sites namely Kathmandu, Patan and Bhaktapur. Nagarkot is the popular tourist resort in Nepal, situated 32 km east of Kathmandu, it is famous for having panoramic views of the major peaks of eastern Nepal Himalayas including Sagarmatha (Mt. Everest. The Nagarkot is one another spot to enjoy the panoramic view of sunrise and sunset views. These all the spots can be toured in and around Kathmandu valley. 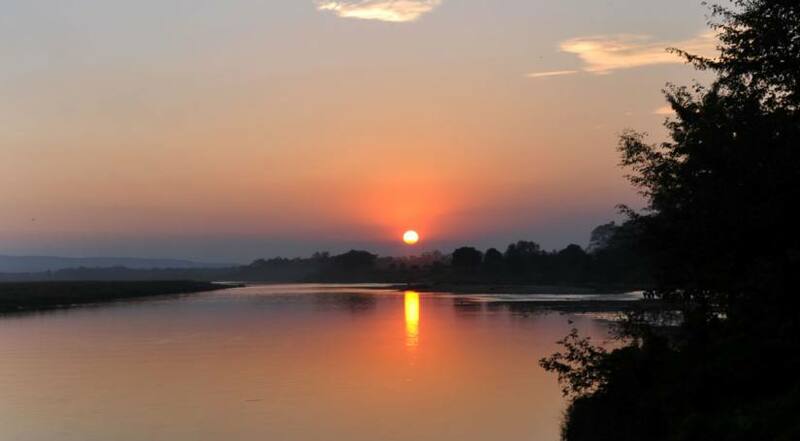 Following this adventure your tour will visit to the Chitwan National Park, where exotic wildlife roam freely, and you can safely view all kinds of wild animals from a platform on an Elephant's back. You and your children are guaranteed to have a lot of fun and excitement during this final stage of your tour as you try to identify the different animals in their natural habitat, including the nearly extinct One Horned Rhino, and the Bengal tiger. Then you will go to Pokhara, situated 200 kms west of Kathmandu, is the largest valley in Nepal. You can have a scenic mountain flight or drive approximate 5 to 6 hoursto get this valley. It is famous for its lakes and views of the magnificent Himalayan peaks. We recommend tour to Pokhara for those who would really like to break away as they go boating in the calm and serene waters of the Phewa Lake, or take day hikes in nearby hills and if time permits short treks into the Himalaya. Pokhara offers magnificent views of the mountains namely-- Dhaulagiri, Fishtail, Manaslu, five peaks of Annapurna among others. This is one of the few places in the world that provides such a dramatic view in a sub-tropical setting. The nearest snow-capped mountain - Fishtail is less than 30 kilometers from Pokhara. The lakes around the valley offer tourists various activities like fishing, boating and swimming. Therefore, the tour in Pokhara is to have fond in life. Himalayan Joy Adventure offers one of the best holiday tours in Nepal for your family and friends. Feel free to contact us.